Facilitated by clinical staff, the Recreational Therapy Group provides a creative outlet for patients to explore their thoughts and feelings and improve their ability to manage their addictive behaviors. This group utilizes a variety of modalities such as art, music, movement and recreational leisure activities to assist patients with restoring social and cognitive functioning, build confidence, develop coping skills, and improve their sense of personal well-being. Addiction robs individuals of a great many things – the ability to enjoy leisure activities while sober is one of them. For those in grip of addiction to drugs or alcohol, their free time is spent seeking out drugs or alcohol and using drugs and alcohol. Normal recreation – hiking, going to the beach, going to the movies, exercising – take a back seat to the addiction. Some patients can’t recall what they used to do for fun before their addiction consumed their thoughts. As with other life skills that need to be relearned, Recreational Therapy Group guides individuals in recovery in identifying activities or hobbies they can enjoy while sober. In addiction treatment, we spend time delving into past experiences and aspects of an individual’s personality that have contributed to the addiction, learning about the ways in which addiction hijacks freewill, and practicing communication and coping skills to maintain sobriety. All of this is critically important. But to find happiness, our patients need to also find ways to enjoy life, to participate in meaningful activities – and to have fun while sober. Recreational Therapy Group exposes patients to a variety of ways to do this, from outings to art to dance to music. Patients learn to identify activities that they like, plan activities, choose which activities to do with the group, and practice communication and social skills with their peers. During activities, participants benefit from the bonds they form with one other. They also learn to figure out which activities they look forward to, and which ones make them feel interested, engaged, relaxed, energized or a sense of accomplishment. Recreational Therapy Group helps addicts in recovery use their leisure time to enhance their health, functioning, independence and quality of life – and provides options more appealing than returning to substance use. Knowing what these healthy activities are, which they enjoy the most and the steps to participate in them, helps to fuel the motivation to stay sober. When used in combination with comprehensive addiction treatment such as twelve-step therapy and individual therapy, recreation therapy helps in developing skills needed to avoid relapse. Participants in the Recreation Group have the opportunity to try many kinds of activities. But we find many of the most popular activities involve movement. Committing to exercise provides structure, passes the time and provides a distraction from cravings. If the activity is done with others, such as an exercise class or participation on a sports team, exercise can be a way to reintegrate socially after addiction. But some of the most exciting benefits of exercise involve what moving the body does to the brain. 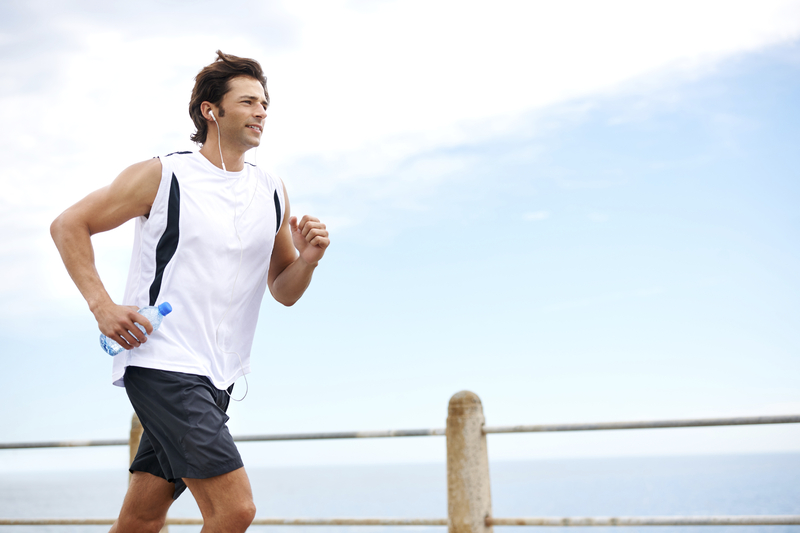 Exercise is a proven mood booster, releasing the feel good neurotransmitter dopamine. Drug and alcohol abuse disrupts the dopamine in the brain, so finding natural ways of boosting it is especially beneficial for those in recovery. 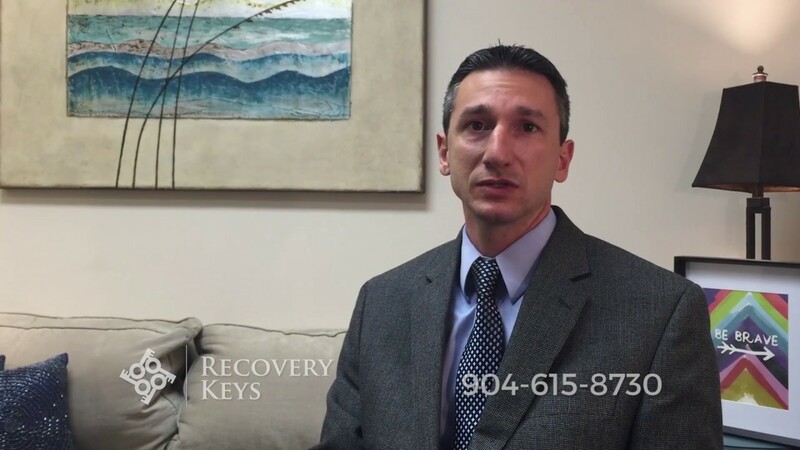 Recovery Keys helps those struggling with drugs, alcohol and pain medications as well as co-occurring disorders overcome their addictions and begin a life in recovery. Our team of addiction evaluation, treatment and recovery experts is standing by ready to help. 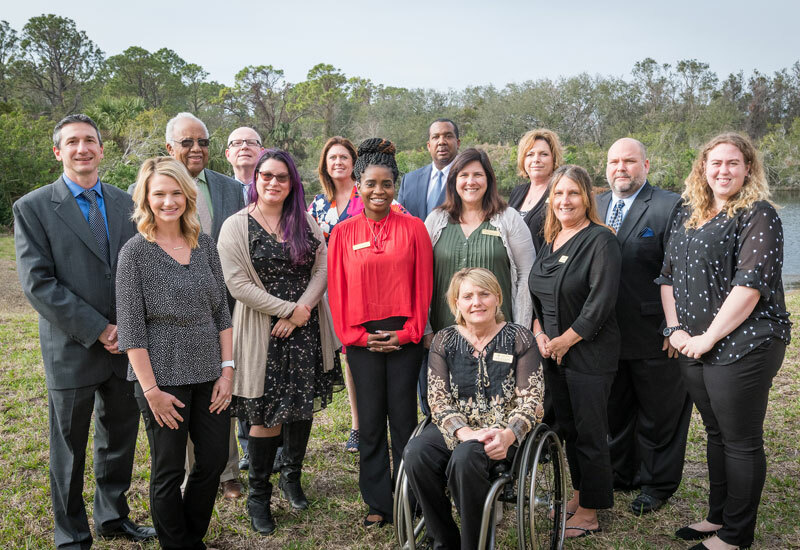 Contact us now to schedule a confidential evaluation at one of our conveniently located St. Augustine or Jacksonville offices.